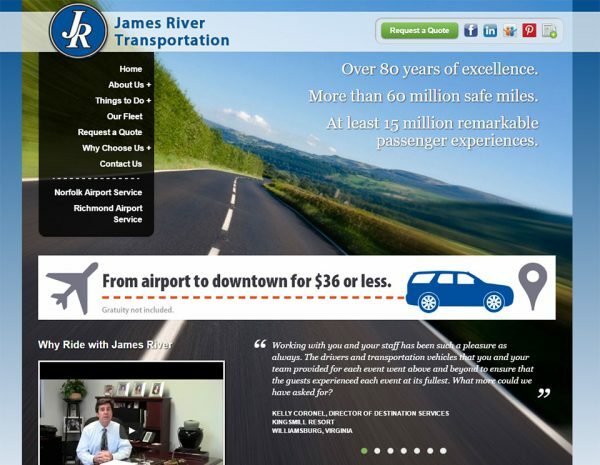 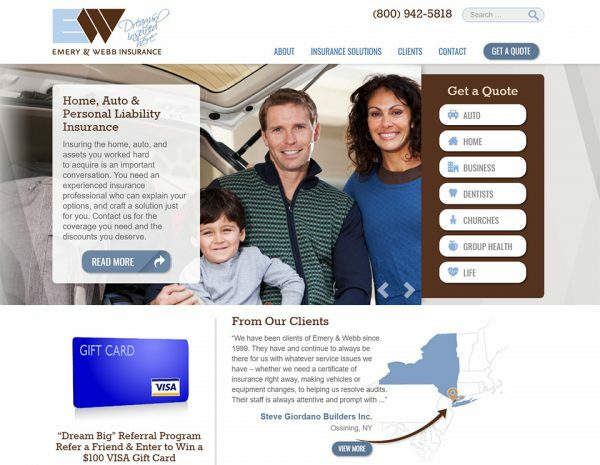 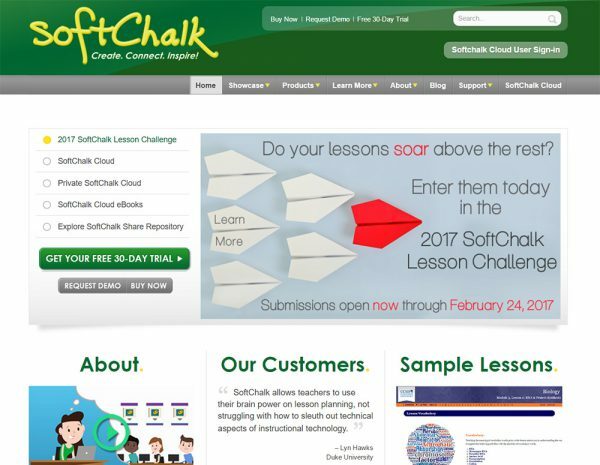 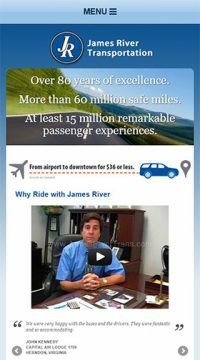 We’ve done award-winning work for government, travel, higher education, non-profits, local and international businesses. 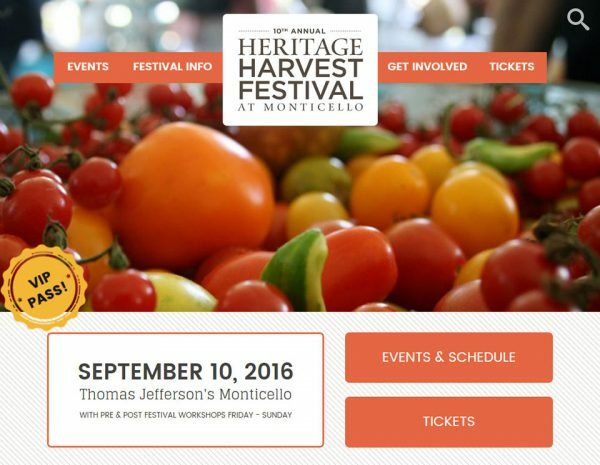 The Heritage Harvest Festival at Thomas Jefferson’s Monticello is an annual family-oriented, educational event promoting gardening, sustainability, local food, and the preservation of heritage plants. 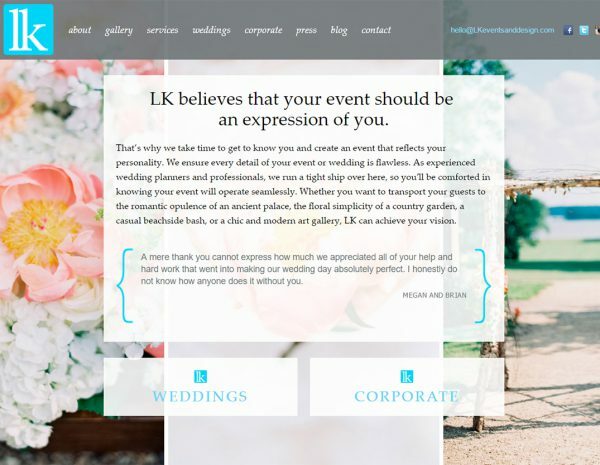 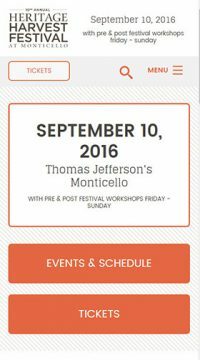 Refresh worked with Monticello to create a modern, attractive site which marketed the festival’s many categories of events and activities. 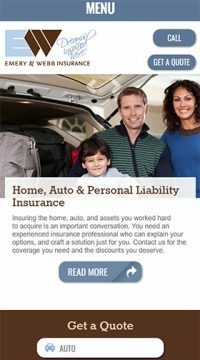 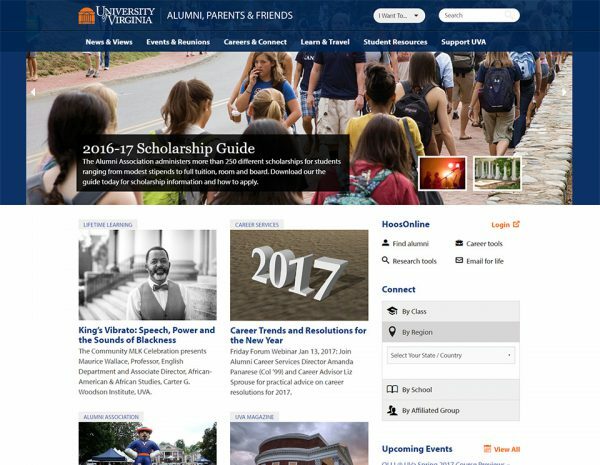 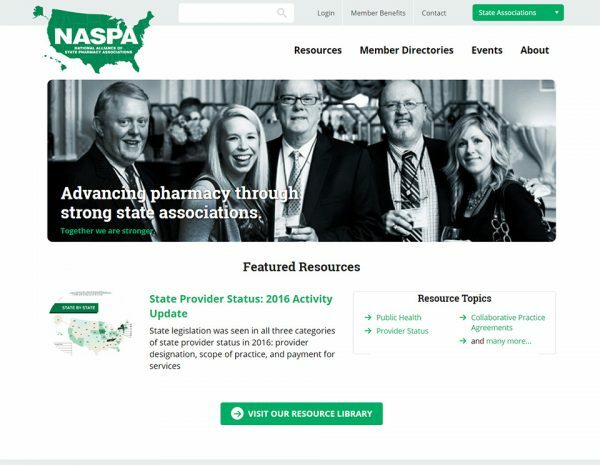 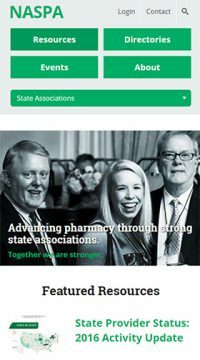 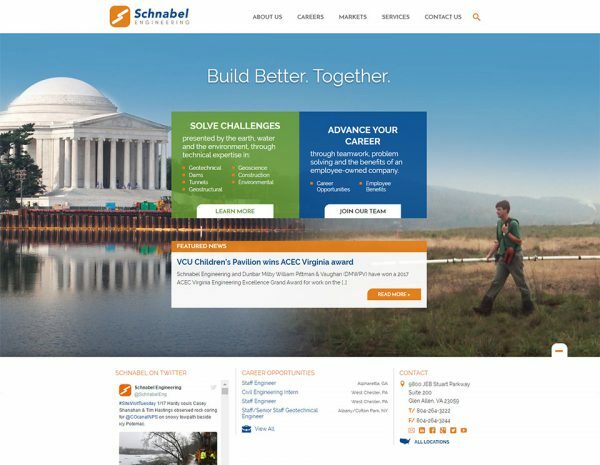 Government website design has a reputation for being confusing, disorganized and unappealing. 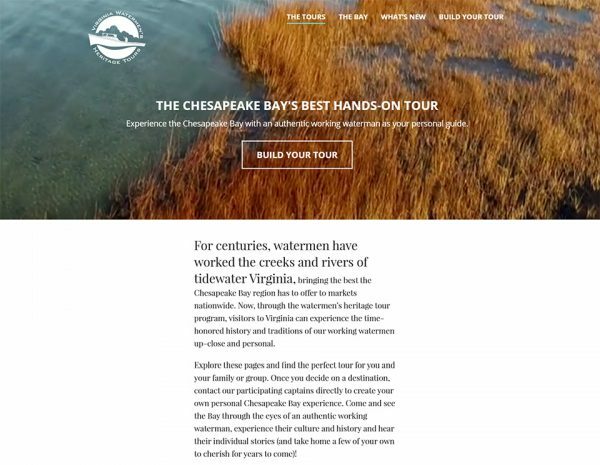 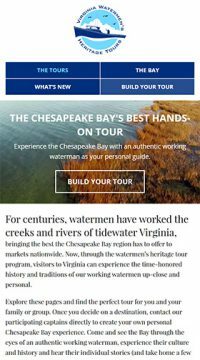 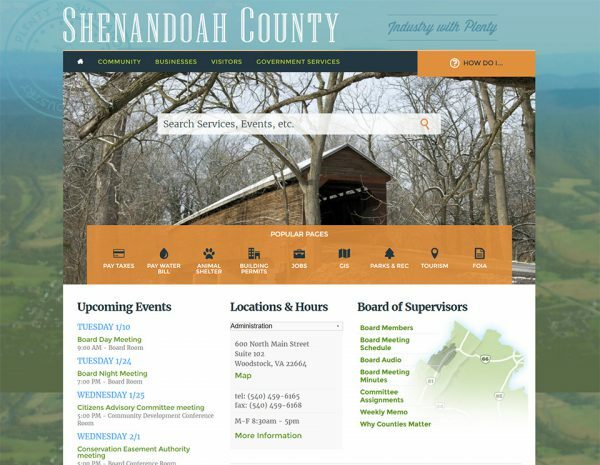 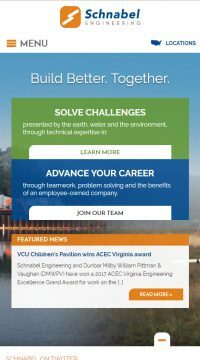 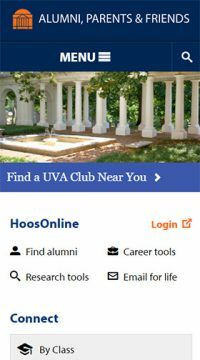 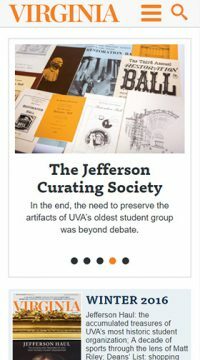 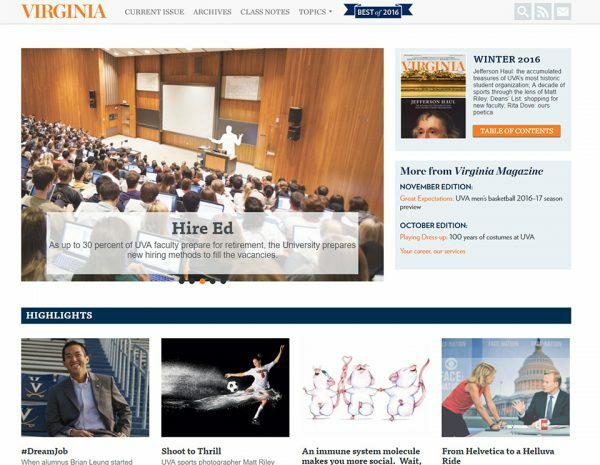 Refresh took steps to change that reputation in the redesign of Shenandoah County Virginia’s website. 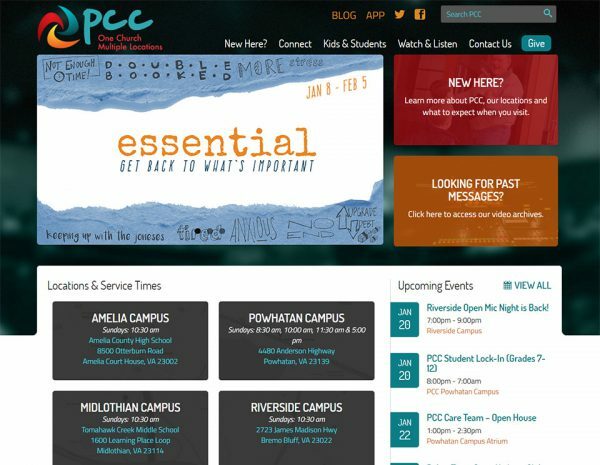 PCC provides church services at three physical locations in central Virginia as well as offering their service live online each Sunday. 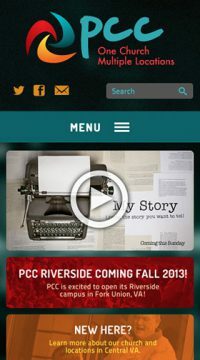 Refresh worked with PCC to develop a site which highlights their live video and archives of past services. 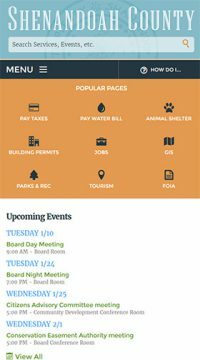 PCC required an events calendar for their myriad activities in the community. 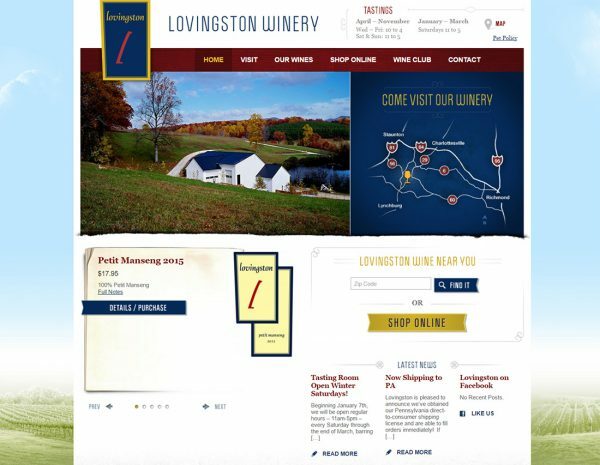 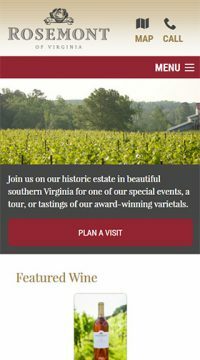 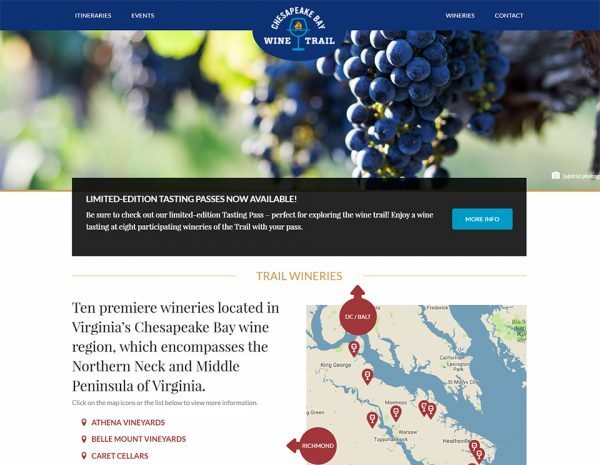 Rosemont of Virginia Vineyard is an award-winning, top quality winery and vineyard in southern Virginia. 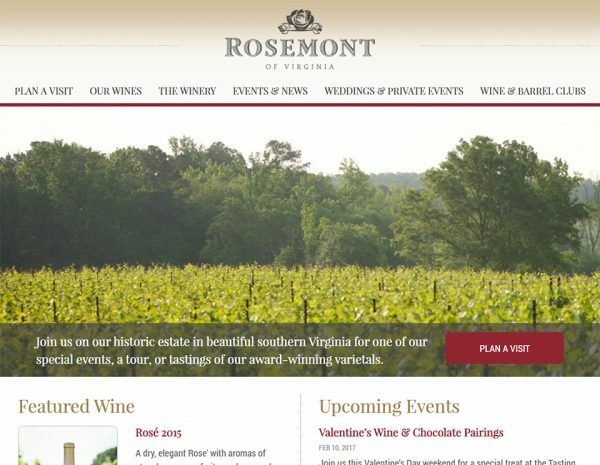 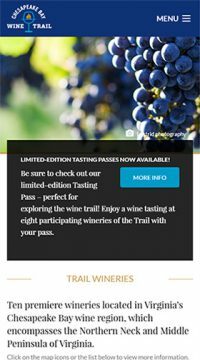 Refresh worked with Rosemont to integrate their new branding into a design which exemplified the beauty and nature of their location while positioning their wines for sale on the site.